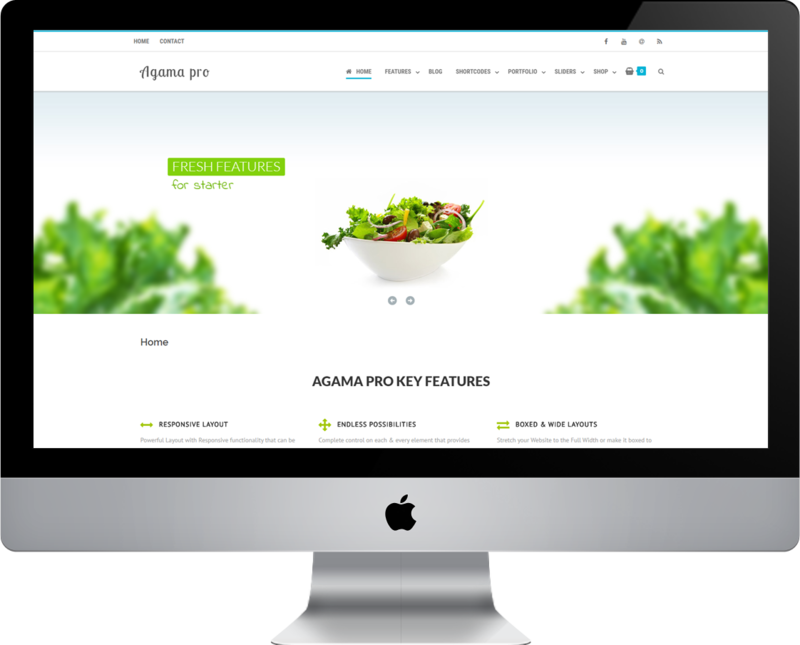 Agama PRO is premium Multi-Purpose WordPress theme suitable for all kinds of websites. 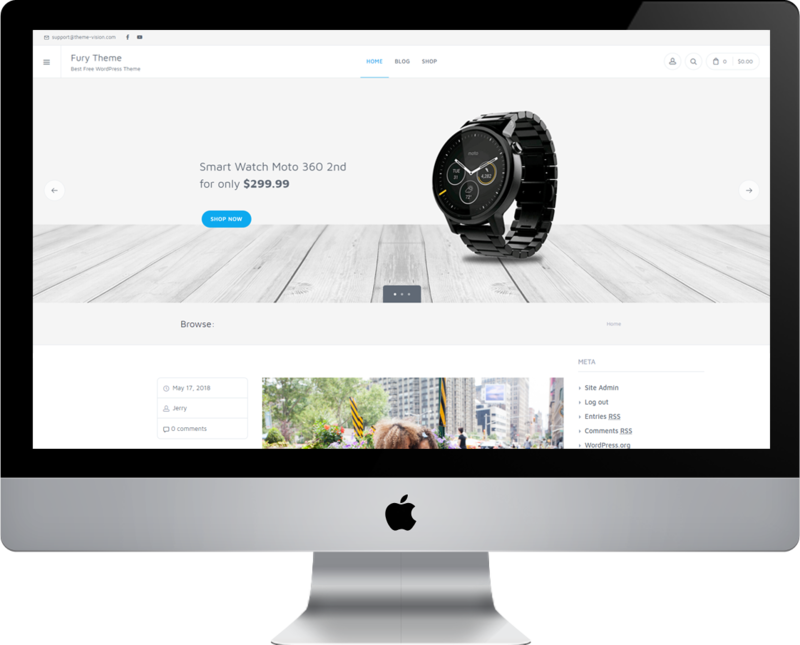 Fury is free Multi-Purpose WordPress theme suitable for all kinds of websites. Agama is free Multi-Purpose theme suitable for all kinds of websites. I’ve been using WordPress for about 10 years and this theme really hits the nail on the head when one thinks of evolution. 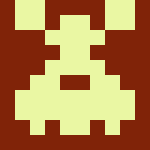 The entire system is intuitive and ramping up is a cinch for any decent webmaster. As a beginner in WordPress I had a lot of questions and also imaginations for additional functions, and I was really surprised by the swift answers of the theme author and his willingness to help.